"Will I read more? Most likely. I'm a sucker for things like this. I'm always the one at the state fair paying ridiculous amounts of money to see the bearded lady and the horse with the biggest ----! (Yes, I really did pay to see that!) 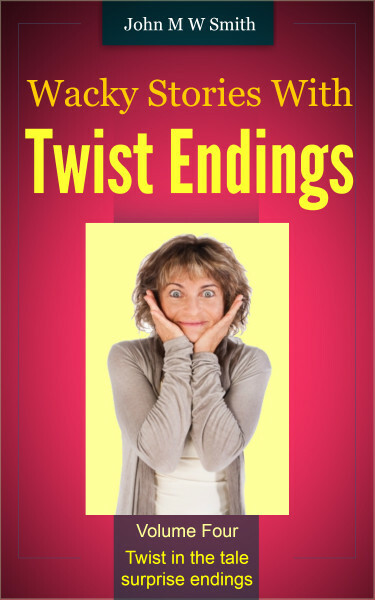 It's a quick, easy read that will shock you and make you smile. Give it a try! 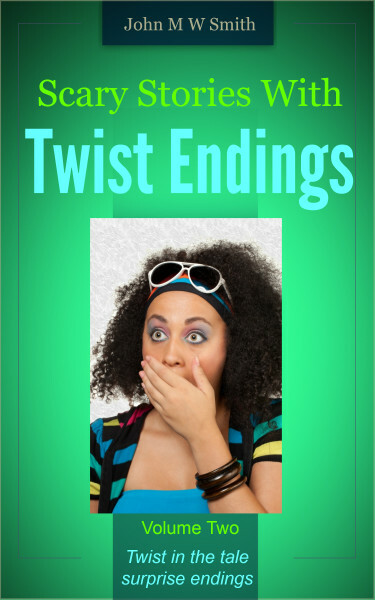 Longer Wacky Stories With Twist Endings: Paula does not drink, so her friends think she is boring--but what happens when they manage to change her mind? Paula, beware! Mandy is in tears when someone steals her ‘phone on a crowded train—but then a handsome young man suddenly hands it back to her. What on earth is going on? Mrs Cheadle is being made unhappy by some very unpleasant people, and no one will help the frail old lady. But they simply don’t realise just how clever she is! Jenny wants Conrad so badly that it hurts, but he is completely out of reach for a girl like her-- or is he? Gaby is an ambitious power-lady with the world at her feet, so she should be very happy, and to all appearances she is--or is she? Harry’s wife is being unfaithful and he has finally decided to confront her about it. Careful, Harry. Please be careful! 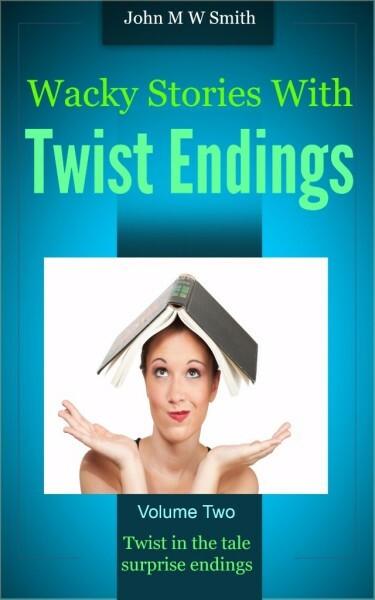 Rona wants her dream job more than anything else in her life-- but it hurts so badly when she is turned down. So what does she do next? Are love and respect important in a relationship? Debbie is just about to find out! 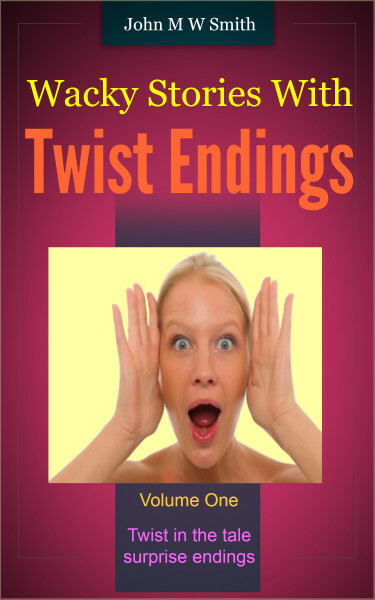 A kindle ebook of contemporary fiction presented as an anthology of relationship based short stories, and written in the style of Jeffrey Archer, O Henry, and Roald Dahl. Wacky Stories For Grown Up Kids: Why is the colour khaki missing from all the colours in a rainbow? What deal does Katy make with the witch at the bottom of the garden in return for smoked salmon and cream cheese sandwiches? Why does Sophie's dad embarrass her by insisting on dancing when her friends are around? Why is Margo Bigbelly so terrifying that we can only meet her at the end of the story? What in the name of tarnation has happened on the M1 motorway---why is the traffic at a complete standstill? There is something very strange about Ricky and his sister, Lola, and you won't see it unless you keep looking very carefully. Something is not right about Mrs Bentley, because she seems intent on ruining Jessica's birthday. Starz Stellanova and his crew land on Earth in their gleaming spaceship only to find something very shocking indeed. Is one of the greatest concert tenors in the world really a monster? Yes, the answers to all these questions are certainly not simple or straightforward. And in trying to learn the truth behind these answers the reader gradually becomes aware that there are many, many mighty strange things going on..........!. 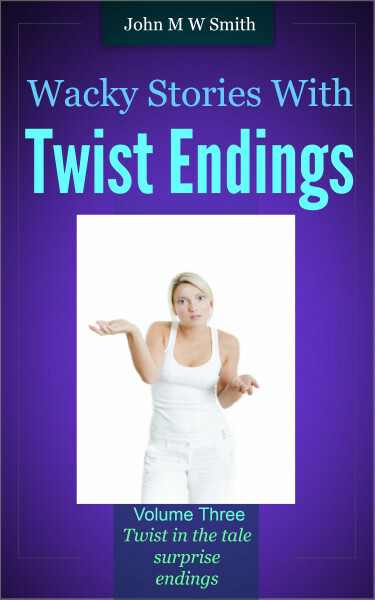 Comment from beta reader: "Whichever way you twist it, you'll never guess the twist". 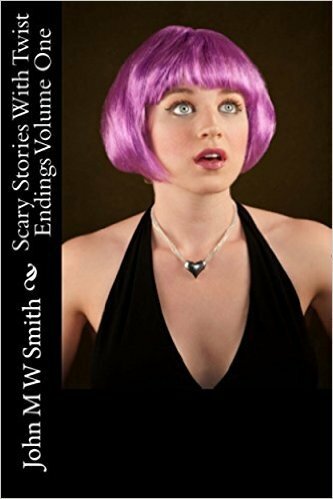 An anthology of kids' short stories in a kindle ebook to provide wholesome wonder and entertainment. Out of the blue came a Russian Publishing House, saying it had chanced upon my books online, and wanted to translate my entire Wacky Story Series into Russian and make them available as English Language Teaching materials. But to everyone's amazement, when the Russian translations were on sale in Moscow's largest bookshop, ordinary members of the public started buying them simply for their story-value! At one time the series was at the top of the best seller list in Moscow! 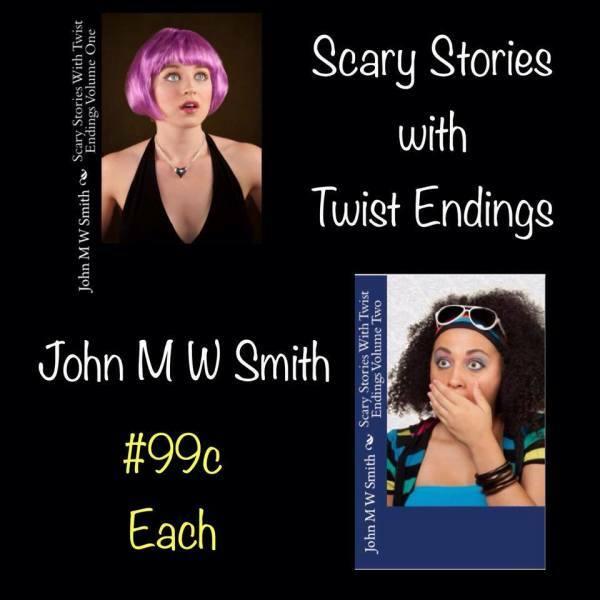 A writer who has had many stories published in the women's weekly magazines and literary journals, John was drawn to writing at an early age. 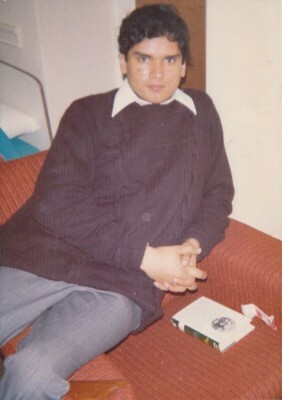 At one time in his teenage years he was reading one book a day---the subject didn't matter, but it needed to grab his interest in the first couple of pages, or he would abandon it. 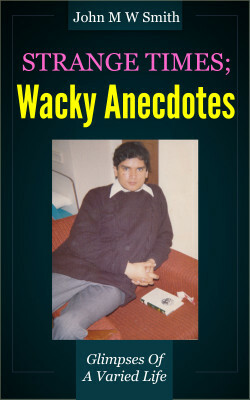 And this is the rule he has since applied to all his writing, believing that if you haven't grabbed the reader straight away, you are not writing well enough.. After graduating with an Honors Degree in History he spent many years in academic publishing, at last leaving to pursue his long-held dream of becoming a writer. "Easily among the very best new writers we have seen", "fresh and original", "creates life-like characters---maybe too life-like" (whatever that means! 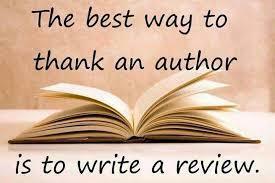 ), are some of the comments made by literary reviewers and consultants about his work. His favorite band is The Moody Blues. You are quite right to think that the quality of work offered by independent authors nowadays ranges from abysmal to fantastic, and there is often no means of telling which is which, despite tons of glowing reviews. 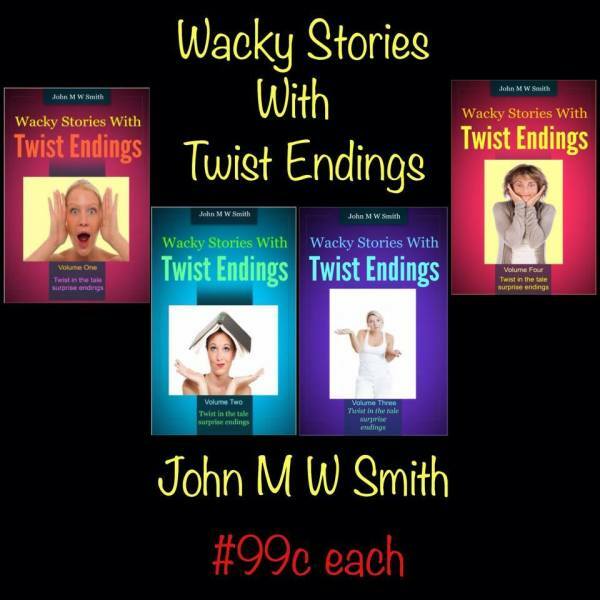 So why not download, FREE of charge, these examples of John's work. They are only a click of your mouse away (or should that have been a squeak of your mouse? Never mind, you know what to do! ).